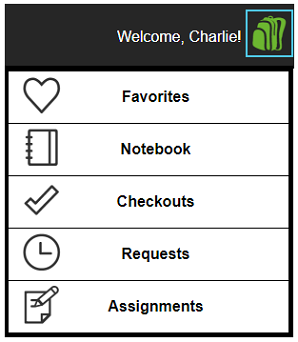 Backpack™ accounts help users store and manage your school’s digital resources. While in their Backpacks, users can save favorite resources, check out and request Mackin-hosted titles, view and edit notes, and access assigned resources. As a MackinVIA administrator, you can manage Backpacks for your staff and students. Please Note: Backpack accounts are optional. Mackin has the ability to disable this feature upon request. Contact Digital Services at 1-800-245-9540 or eservices@mackin.com for more information. To manage Backpack accounts, first log into your MackinVIA Administrator account (https://www.mackinvia.com/Admin) with your Mackin.com email address and password. Go to Users > Backpacks (make sure to select the correct VIA if there is more than one account). From this page, you can create individual or multiple Backpacks, as well as deactivate or edit existing Backpacks. Please Note: If your school/library has Backpack authentication, Backpack accounts will be managed by your student information system or library catalog. The ability to create, deactivate, or edit Backpacks will not be available within MackinVIA.